"Ran McGhie’s world has been turned upside down. 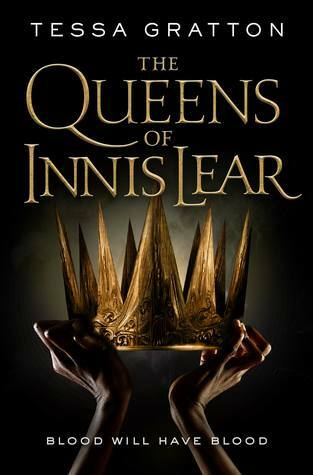 A young, lonely, and frustrated writer, and suffering from mental-health problems, he discovers that his long-dead mother was related to one of Glasgow’s oldest merchant families. Not only that, but Ran has inherited Newton Hall, a vast mansion that belonged to his great-uncle, who it seems has been watching from afar as his estranged great-nephew has grown up. Entering his new-found home, it seems Great-Uncle Fitzpatrick has turned it into a temple to the written word—the perfect place for poet Ran. But everything is not as it seems. As he explores the Hall’s endless corridors, Ran’s grasp on reality appears to be loosening. And then he comes across an ancient lift; and in that lift a mirror. And in the mirror . . . the reflection of a woman." The part that grabs me from this description is the new mansion that he moves into--it sounds incredibly intriguing. I am a huge sucker for weird mansions and the like! 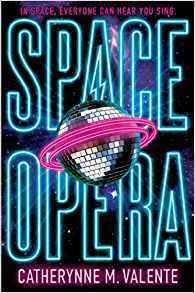 "The Hitchhiker’s Guide to the Galaxy meets Eurovision in an over-the-top science fiction spectacle from bestselling author Catherynne M. Valente, in which sentient species compete for glory in a galactic musical contest—where the stakes are as high as the fate of planet Earth. A band of human musicians, dancers, and roadies have been chosen to represent Earth on the greatest stage in the galaxy. And the fate of their species lies in their ability to rock.."
I love Catherynne M. Valente's work, and Space Opera is one I've been waiting ages for; it sounds like such a crazy and fun adventure. A battle of the bands in space? I will definitely try it out! 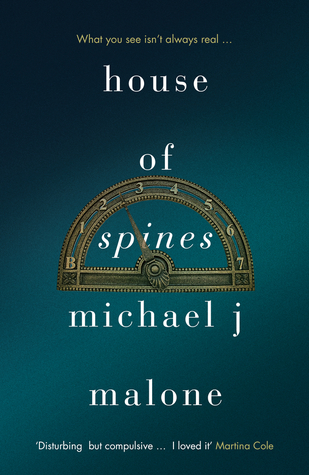 House of Spines sounds intriguing - I love the bookish connections, and now I want to know what's going on in that house! 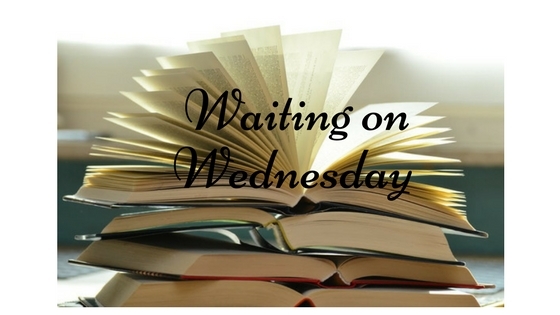 I haven't really looked that far ahead except for a few books in series that I follow and new horror stories for summer by Chris Jameson and Hunter Shea!